What was one thing that was said or done to you in the past that played a pivotal role in shaping your story? Read and discuss Matthew 7:1-5. What do you note about the nature of man? What does it indicate about the nature of God? How do you personally respond to this text? Read and discuss Luke 7:36-50. Compare and contrast Jesus with the Pharisee in this account. Where do you see yourself in this account? How does this section relate to the verses from Matthew 7 in the previous question? Who comes to mind in your life when you think of a difficult person or group? How do you see them? How do you think Jesus sees them? Even if you don't know the specifics, how does knowing that someone has a story guide us toward compassion toward them? "The church should be safe place to tell your story." Have you found this to be true? Why or why not? In what areas of your life do you struggle with hypocrisy? How might people on the "outside" who don't know your story judge you for those? How does the gospel of Jesus address those areas? 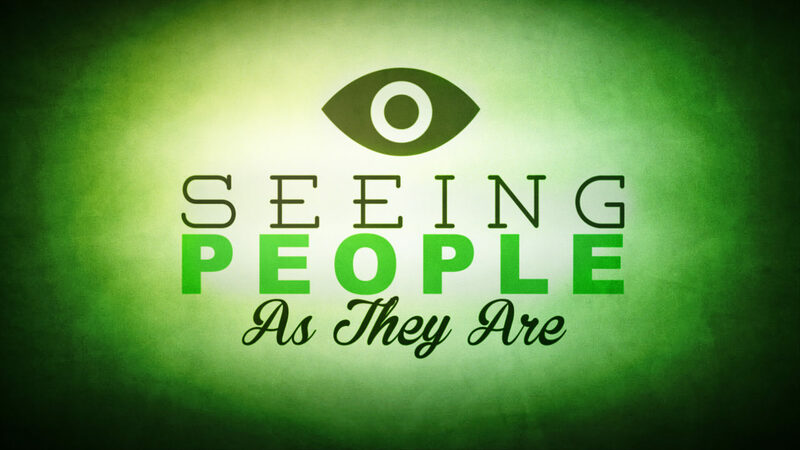 Spend some time in prayer asking God for the grace to see difficult people as Jesus sees them.